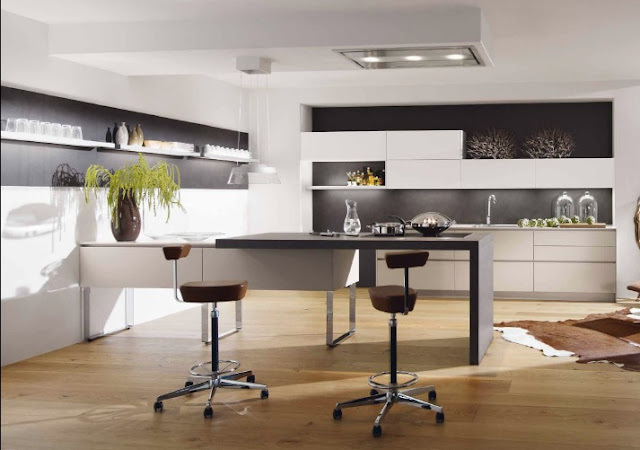 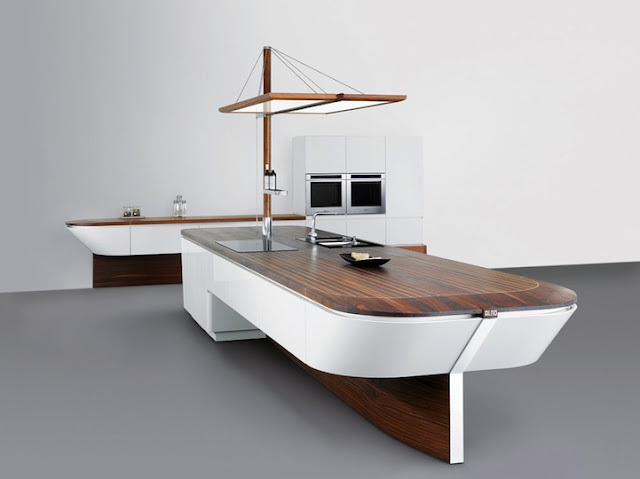 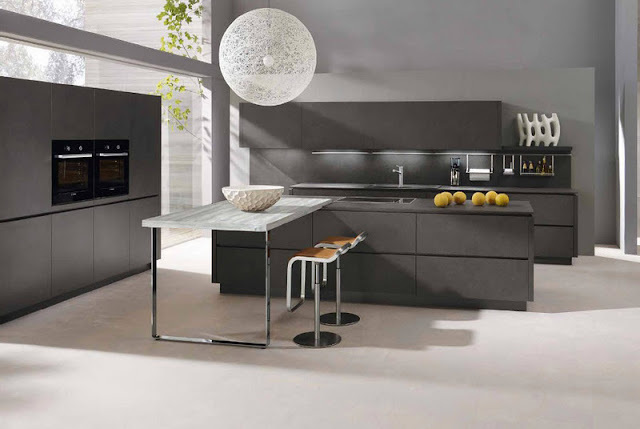 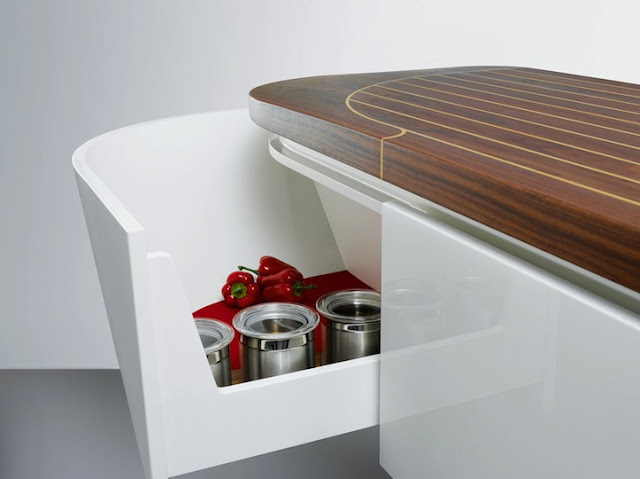 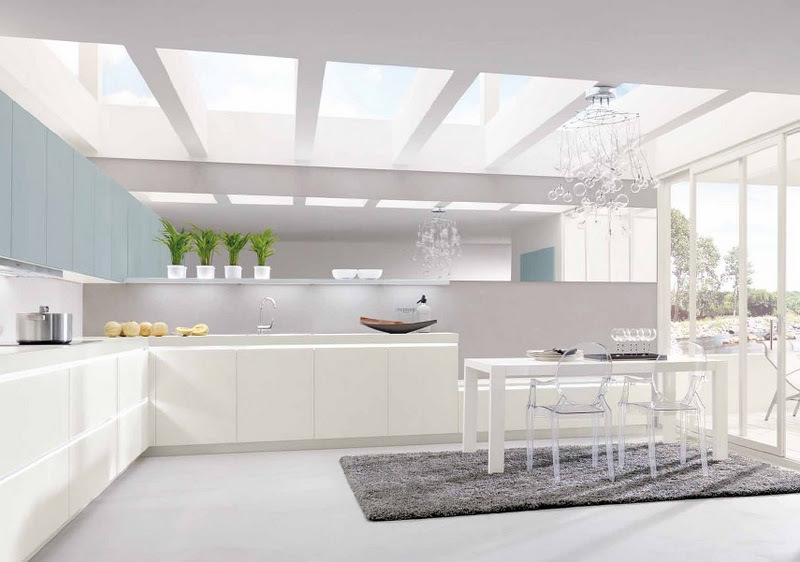 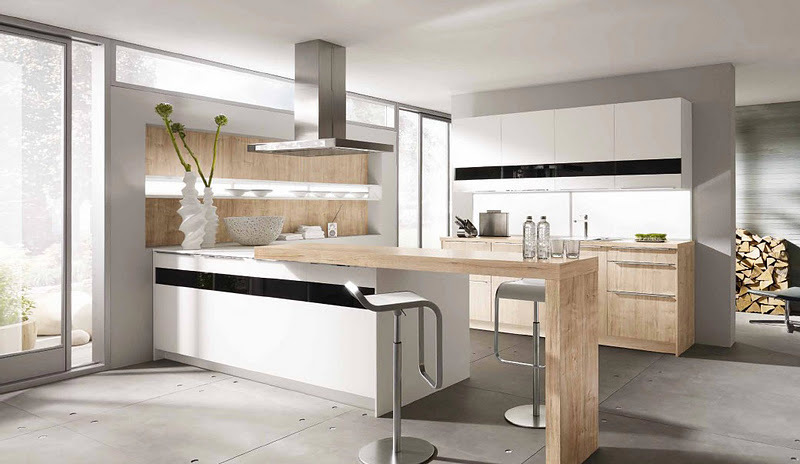 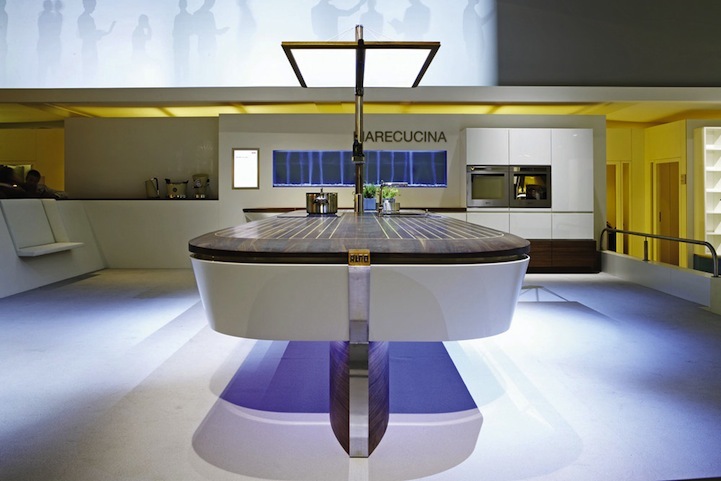 German kitchen brand Alno first previewed the Marecucina concept in 2010 which explored a boat-like form for the kitchen counter. 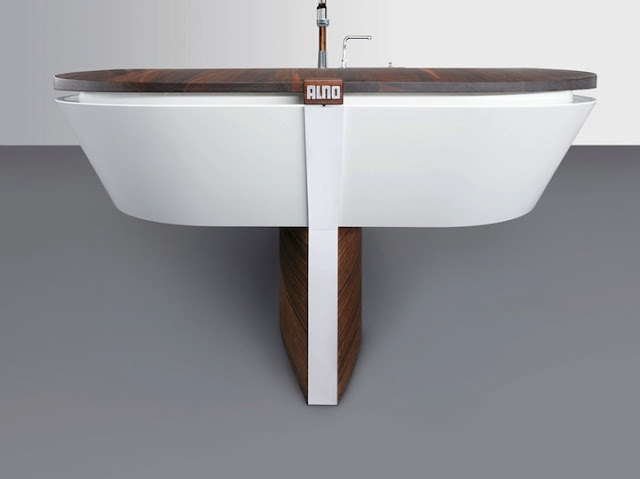 This unique shape created quite an international stir in 2010 and Alno ended up winning several prestigious awards for it. 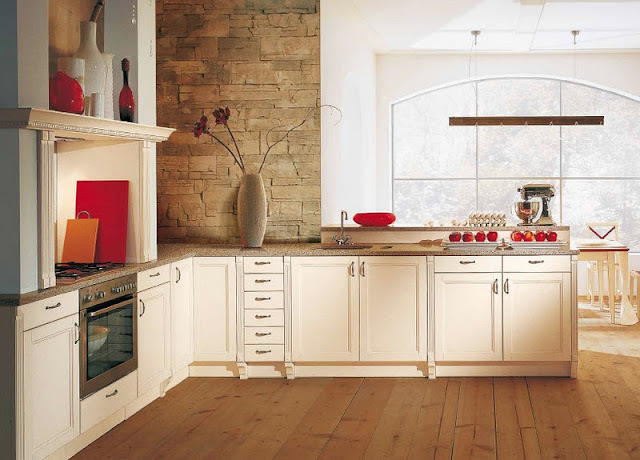 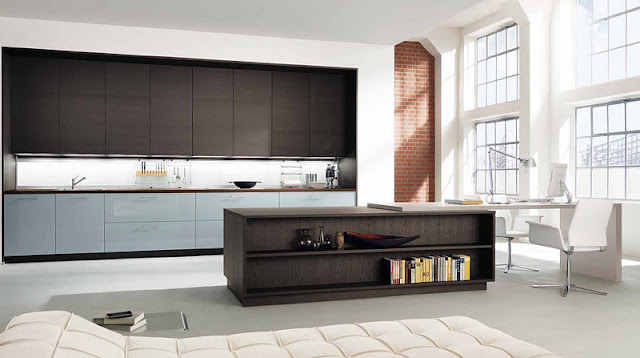 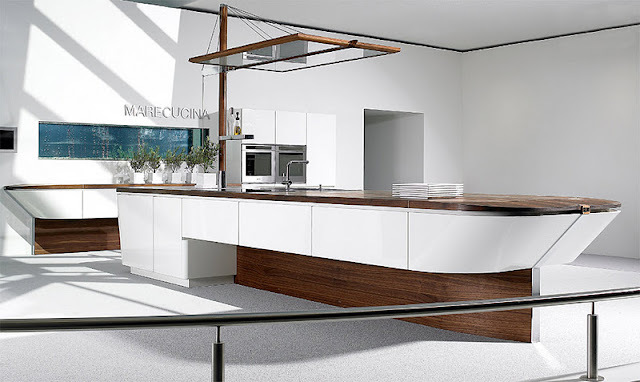 Still popular, the Marecucina concept is displayed prominently in the company’s 2012 ebook.